Some Assembly Required - SAGE has been added successfully to your wishlist. 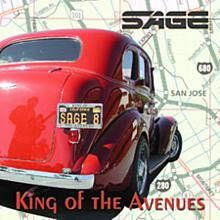 Sage is a collection of seasoned musicians that make their home in San Jose, California. They have been entertaining fans in the South Bay since 1969. Surviving over 35 years in the music business has proven them to be true professionals as they continue to bring their fans great new music and entertainment. Sage's second release, “Some Assembly Required”, features influences ranging from that East Bay sound to Latin funk to Jazz… a mix that demonstrates the musical versatility of the band members and writing teams. 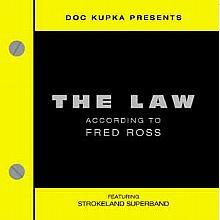 This release also brought Sage together with Strokeland Records. "Some Assembly Required" continues the fine tradition of great music from a South Bay favorite. 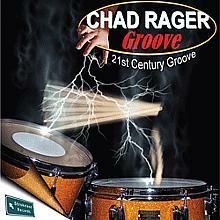 Released in 2004, this CD brings SAGE fans more of what they've come to expect from these seasoned pro's. 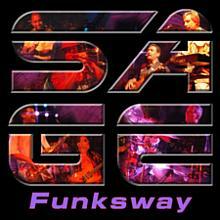 There are currently no reviews for Some Assembly Required - SAGE, but you can be the first!